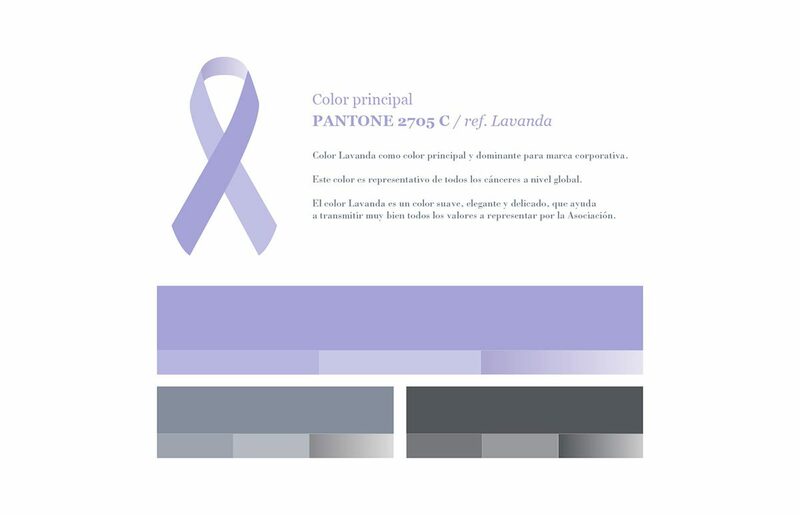 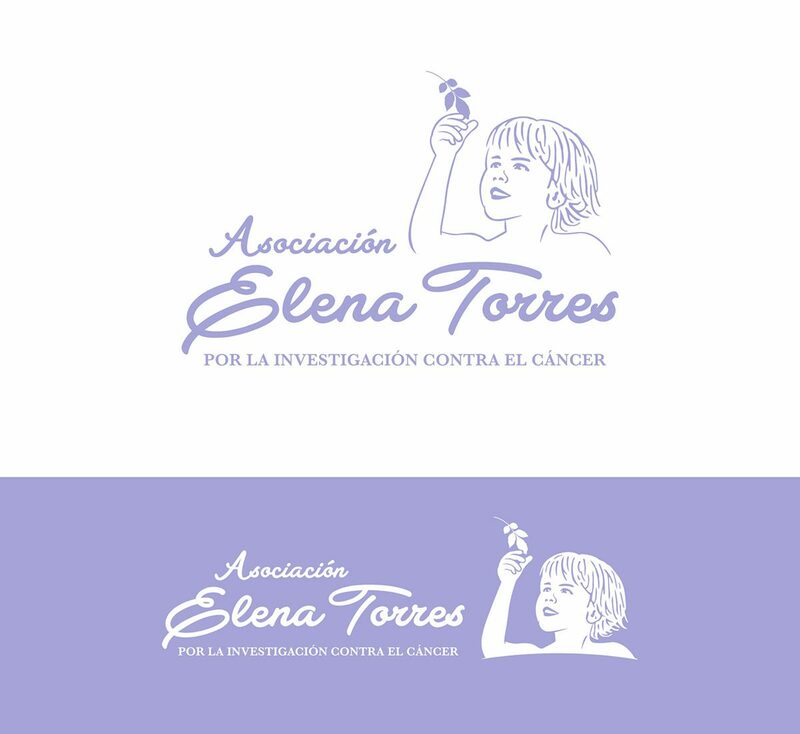 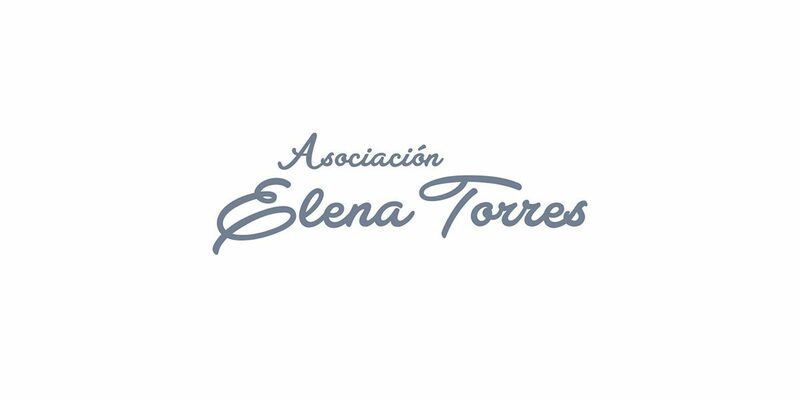 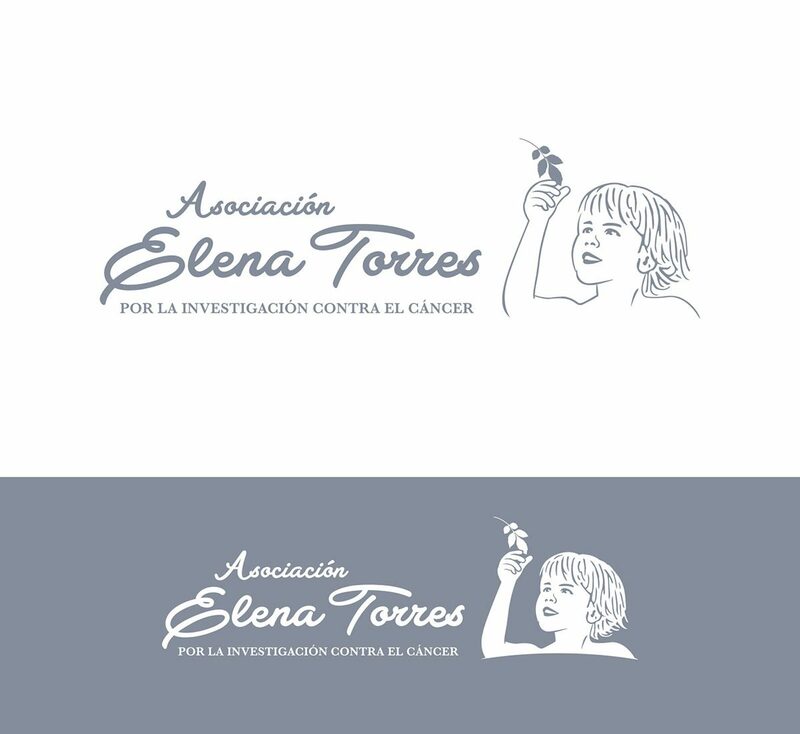 The Association for Cancer Research Elena Torres was born in 2015 in order to combat this disease that skewed the life of the wonderful woman who honors. 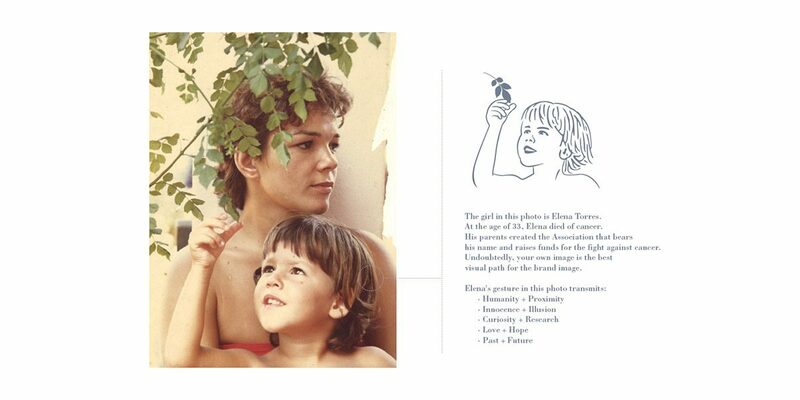 From Sr.Qu. 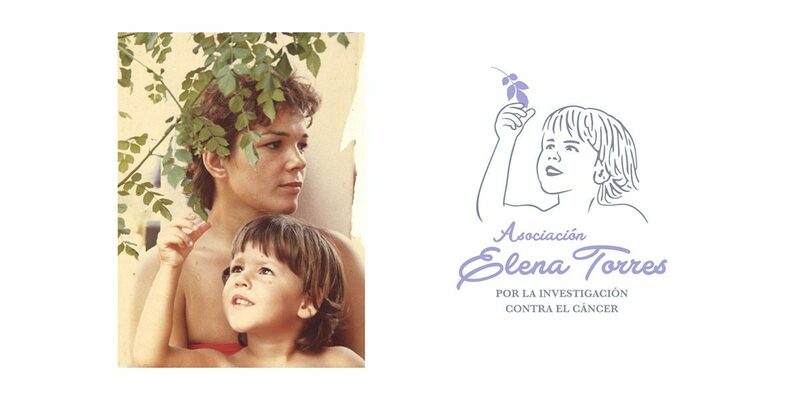 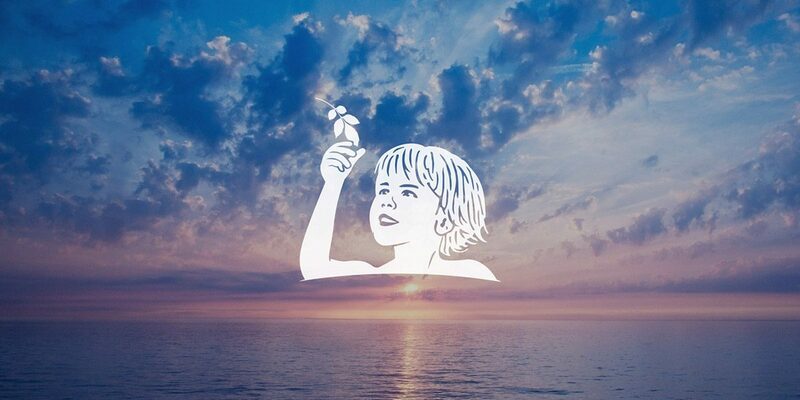 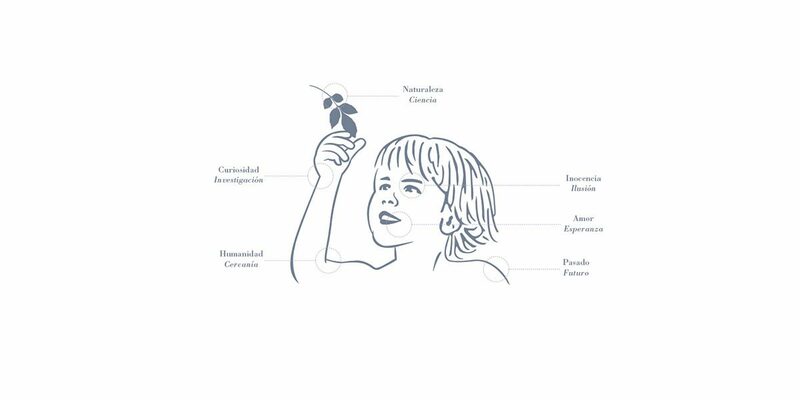 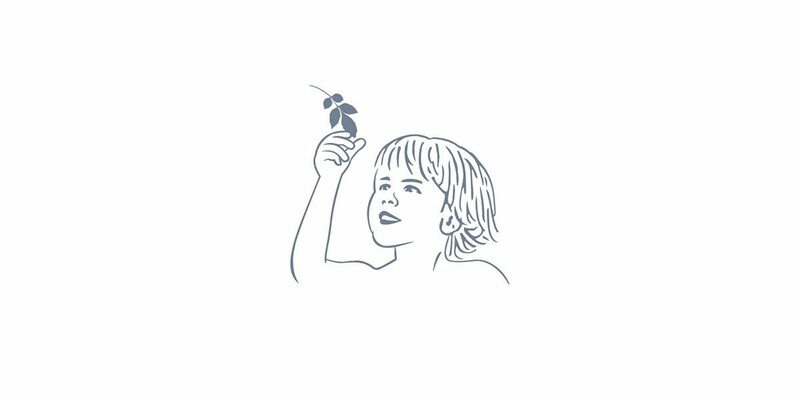 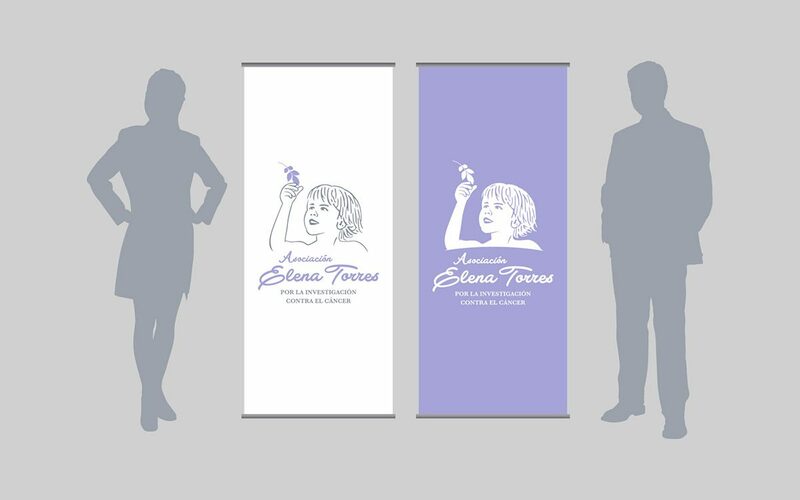 we had the great pleasure to create its new logo, for which we create a symbolic image of Elena itself in her infant stage combined with a very gestural typography, highlighting the emotional factor surrounding the Association.